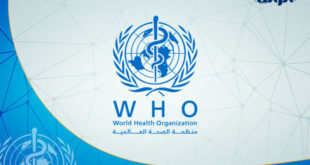 President of the Presidential Council Fayez Al-Sarraj, on Sunday, said that the negative external interventions, regional and international, have exacerbated the situation in Libya and encouraged some parties not to adhere to the democratic path and move away from peaceful political solution. 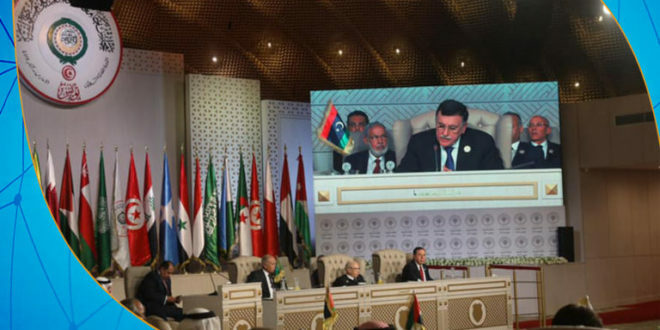 During his speech at the Arab summit held in Tunis, Al-Sarraj stated that he will not give up his principles in finding peaceful solutions that guarantee the building of a civil state that does not reproduce totalitarian rule or allow the militarization of the state. 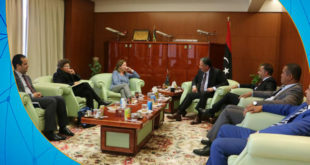 Al-Sarraj added that the resolution of the crisis will not come by the division of power or the exclusion of any party as some claim and that he has conducted many meetings with all Libyan parties to find a genuine national consensus, according to him. 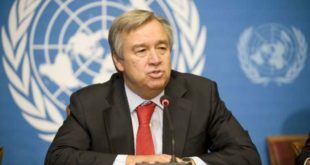 The President of the Presidential Council (PC) expressed optimism that the convening of the National Forum that is scheduled to be held in mid-April and the hope that all parties to the Libyan crisis have absorbed the lesson, and everyone is convinced that there is no military solution to the crisis. 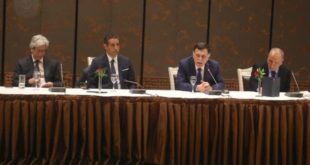 Al-Sarraj concluded that the only solution is to end the political division, unify the sovereign institutions and hold general elections on a sound constitutional basis, noting that this course undoubtedly fulfills the people’s aspirations to build a modern democratic civil state. 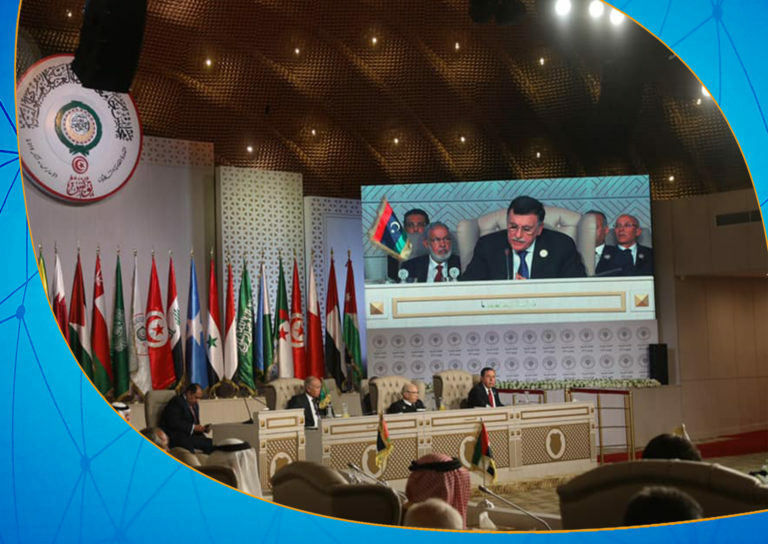 The President of the Presidential Council Fayez Al-Sarraj participated in the Arab summit, which started in Tunis on Sunday morning.